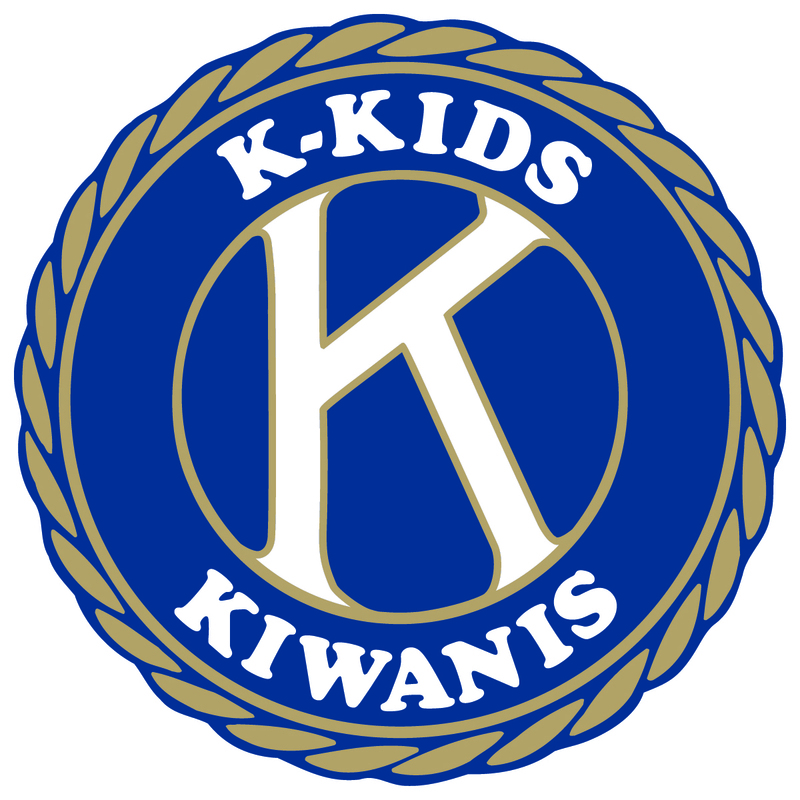 Each year the Governor of the Ohio Kiwanis District designates a project that Kiwanis clubs and members are encouraged to support. "Bringing the fun and learning of 4H Camps to youth across Ohio"
Governor Faith Levine is promoting a unique project to support a long-standing program which was born in Ohio. 4H, which was first formed in Clark County, Ohio, has a long history of supporting pro- grams that promote leadership and service education for youth in Ohio. Over 183,000 Ohio youth participate in 4H programs each year. These programs extend beyond the well-known agricultural pro- grams to include STEM, public speaking, the arts, and healthy living. This 2018-2019 First Family Project was chosen because of First Daughter Lisa's 10-year participation in 4H. It will promote the gifting of Kamperships for 4H members to attend Ohio 4H Camps. Attending a 4H Camp helps youth build life skills, develop confidence, foster independence, promote resilience, and teach community service skills. 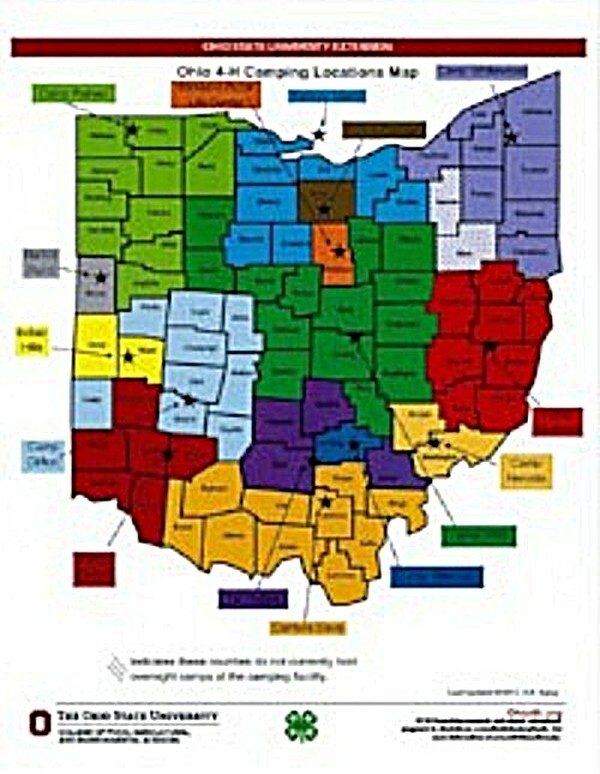 There are fourteen 4H camps throughout Ohio with over 16,000 campers participating in the 2017 over- night camping programs. Rural, urban, and suburban youth throughout the world participate in 4H programs and activities. 4H overnight camping is available to any 8-13 year old young person. Ohio Kiwanis Family members and clubs are encouraged to contribute to this project so at least 300 young people can attend 4H camps. One Kampership is valued at $100. Kamperships are designed to assist youth attendance, and NOT pay for the entire camp experience. 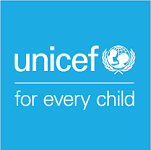 It is the philosophy of 4H that, except for extreme circumstances, 4H youth and their families participate in the funding of the camp experience. 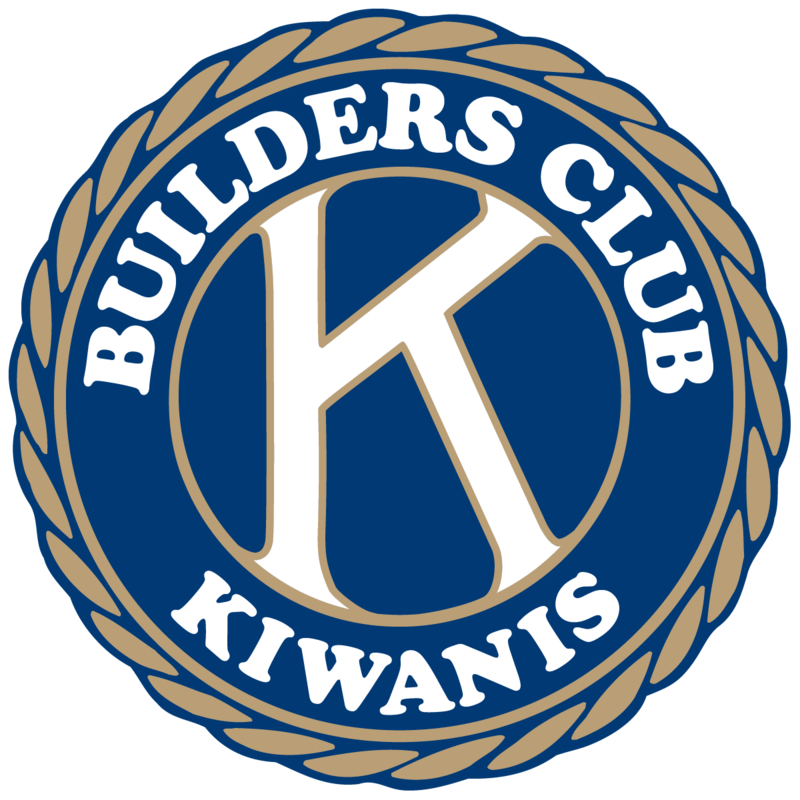 Kamperships will be donated through the Ohio District Kiwanis Foundation by depositing the funds into the First Family Project account. Contributions may be made via credit card on the ODKF website or by a check given to Governor Faith at official Governor's visits. Kamperships may be designated to assist 4H youth in specific county/extension office locations or for a special 4H camp experience designed for youth with one or both of their parents serving active duty in any armed force. Governor Faith's goal is to have every K family club contribute at least one Kampership. 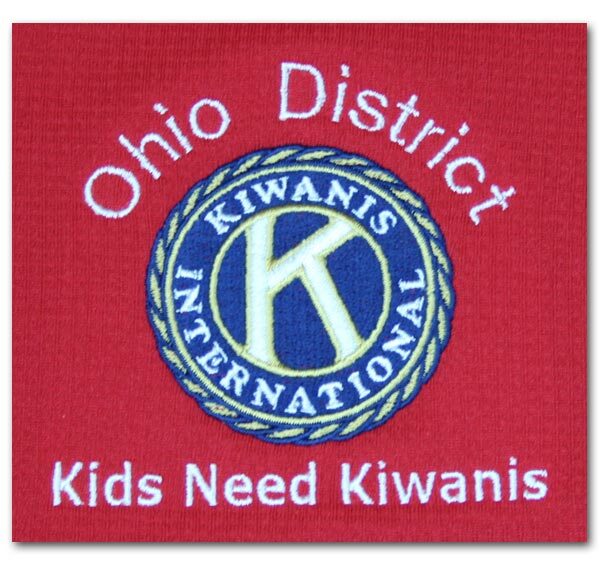 Those contributing will be recognized at Ohio Kiwanis Family 2019 District conventions and clubs will receive a banner patch. For more information contact Governor Faith at faith.kiwanis2015@gmail.com or the ODKF staff at www.ODKF.org.